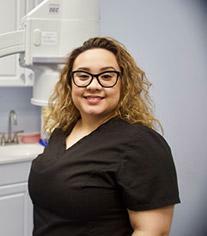 Samantha Abrego is the medical office manager for both Warwick Pain and South County Pain at our Rhode Island locations. Samantha holds AAMA certification graduating from the American Career Institute and specializes in health management and all health insurance matters. 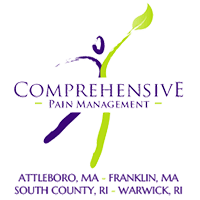 Samantha has been with Comprehensive Pain Management since October 2011 and has faithfully lead in the growth and management for both these locations, most recently leading the installation of CPM's newest location in South Kingston, RI As one of CPM's office managers she does an exceptional job ensuring every patients experience is done with care and compassion.